Yeh he's been impressive so far. Maybe a 3 man midfield may benefit him too. IMO he's never been better for us than he is now. He even looks faster than before injury. If that's true then good news for Spain. They desperately need the Busquets-Alonso double pivot. Carlo Ancelotti has identified Xabi Alonso’s return from injury as the key to Real Madrid’s improved form of the past few weeks. Midfielder Alonso underwent an operation on his groin over the summer and returned as a substitute in a 7-3 home win over Sevilla at the end of October, since which Madrid have earned plaudits for their improved style of football. According to Ancelotti, much of that is down to the 33-year-old, someone the Italian says reminds him a lot of himself during his playing days and for whom age is no barrier. “I can say that Xabi Alonso has been the key to this. He is a very important player for this team and his quality and experience is vital,” Ancelotti told esRadio. “He has the ability to see the bigger picture and I can see a lot of myself in him, although if I had to compare us then his quality of pass is better. He’s slow like me but is technically superior and doesn’t have a problem with age. “Take [Andrea] Pirlo, who is similar. At 35 he is still doing well and in their position age doesn’t matter, yet for others it could. At right-back, for example, you need to be right physically and in peak condition. “In the middle it is more about skill, intelligence, tactical know-how and is not as physical,” explained the 54-year-old. Ancelotti insisted he is not concerned about Alonso penning a new deal at the Santiago Bernabeu, with his existing contract due to expire in June 2014. “I believe everybody knows how important it is but I’m not concerned, although it would make a great Christmas present for me if Xabi renewed,” he admitted. Alonso has decided not to extend his contract, according to Cadena Ser. Juventus and Liverpool are interested in him. 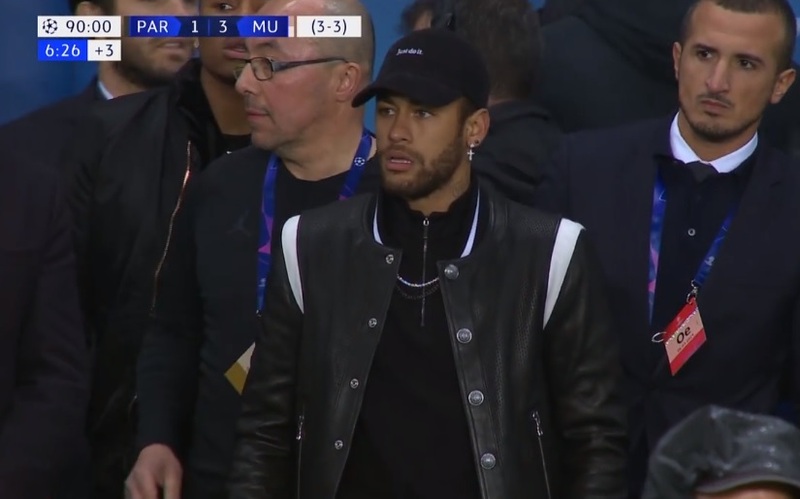 Pogba ? Why not to nurture Casemiro into a WC player ? pogba is younger better and has a higher ceiling. they are also quite different players. Real Madrid confirms Xabi Alonso suffered a perforation of his left eardrum. no they said that it will take him a month to recover but he will be able to play, no big deal. And what's next years midfield going to look like? modric-illarra? yikes. Xabi Alonso may reportedly feel the effects of a perforated eardrum for up to two months, but it will not see him miss any matches for Real Madrid. The 32-year-old suffered the issue after being caught by Jeremy Mathieu midway through the second half of Madrid’s eventual 3-2 win at Valencia on Sunday night. Madrid have posted only that the complaint, which prevented Alonso from flying back to the Spanish capital with his teammates the same evening, is awaiting developments. Marca, suggest, however, that those developments are that the player will be alright to return to training and then playing as otherwise expected, but that he will have ‘aches and pains for a stipulated period of between one and two months’. AS suggest his recovery will last between three and four weeks. Real Madrid are almost resigned to the fact that they will lose Xabi Alonso in the summer, according to reports. Marca claim that the hierarchy at Los Blancos are ’90 per cent sure’ that the midfielder will not sign a new deal at Santiago Bernabeu. The Spain international’s current deal ends in June 2014, and despite the club attempting furiously to keep Alonso, the 32-year-old is expected to leave on a Bosman in the summer. The former Liverpool man has been linked with a move back to Anfield, but reports also suggest that Manchester United and Juventus are keen. Well it's Marca reporting this... so he's likely to extend. I doubt he will. He may want to return Anfield. A return to Liverpool could be a genuine threat if they continue to do so well. Also depends on their ability to hold on to Suarez. Alonso's been impressive ever since he started playing alongside Modric. It was clear before he alone couldn't be our primary playmaker in the middle. He lacks agility, dribbling skills and can't playmake B2B. However Modric now does that which allows Alonso to do what he does best, playmake from deep. Lol, Alonso just want to get paid. The club is not agreeing to his wages demands, so he is making us sweat. you pay 90 mil for Bale and then you dont want to pay one of your most important player? @Mr Nick - They think money grows on trees in Spain. Heard that before ? not sure what you mean, but if Alonso leaves it's because we didnt match his demands. Xabi Alonso has made a dramatic u-turn regarding his Real Madrid future, and will now sign a new contract according to Marca. 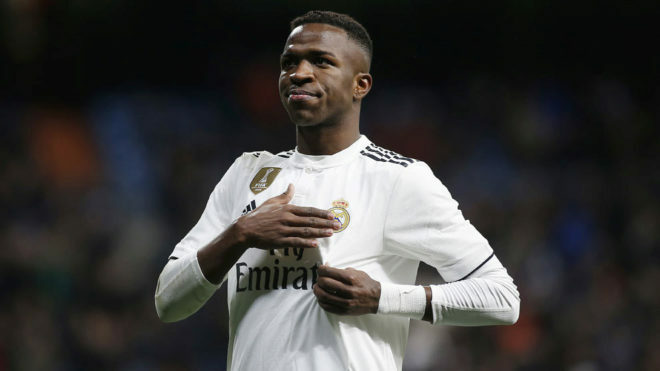 The Madrid-based sports daily has claimed that the midfielder mulled over the decision last night, and has asked his agent Inaki Ibanez to begin negotiations on a new contract. Los Blancos have attempted to tie the Spain international to a new deal for almost six months now – with his current contract set to end in June 2014. Reports on Friday suggested that the former Liverpool man had decided to leave Santiago Bernabeu. But Marca have insisted on Saturday that Alonso will now sit down with President Florentino Perez and discuss terms. Talks on a new deal won't begin until after January 6. The issues up for discussion will be the length of the contract and his wage packet. The 32-year-old will want a minimum two-year extension, with a possible optional third year related to his performances and fitness. As for the financials, a salary of around €7 million a season is likely. I don't think Xabi was out for the money, I think his concerns were more about the length of the contract tbh. Madrid probably offered him a 1 year extension deal which leaves him in a constant decision state- less security.